The social drama, which was earlier slated to be released on 8 March, has now been postponed by a week. 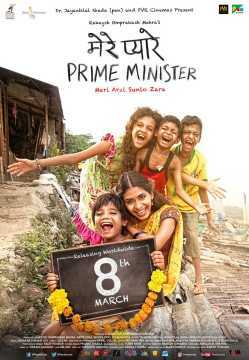 Rakeysh Omprakash Mehra’s Mere Pyare Prime Minister has been delayed yet again. Earlier slated to be released on 8 March, the film will now be in theatres on the Ides of March. The makers confirmed the change through a press release. 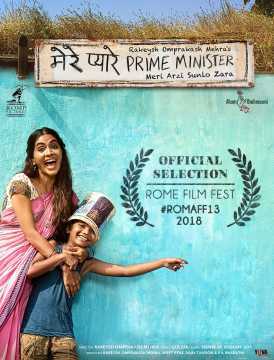 The film addresses the issue of open defecation and sanitation through the story of an eight-year-old boy who wants to have a toilet installed in the village for his single mother, played by Anjali Patil. Mere Pyare Prime Minister has seen a few delays already. 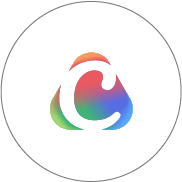 It was first slated to be released on 2 October last year but was then pushed to 14 December. However, the film was not released on 14 December and then, on 20 December, filmmaker Mehra tweeted a poster and announced 8 March 2019 as the new release date. Now the film has been pushed further back, though only by a week. No reason has been cited, but Amitabh Bachchan’s Badla is slated for release on 8 March. And on the previous weekend, 1 March, two key films are lined up for release — Sushant Singh Rajput’s Sonchiriya and Kriti Sanon’s Luka Chuppi. Shifting to 15 March gives Mere Pyare Prime Minister some breathing space as only one other film is slated for release on that Friday: Luv Ranjan’s De De Pyaar De, starring Ajay Devgn and Tabu. Mehra's last directorial, Mirzya (2016), failed to make any impact at the box office. The filmmaker has also announced his next, Toofan, with Farhan Akhtar in the lead, playing a boxer.